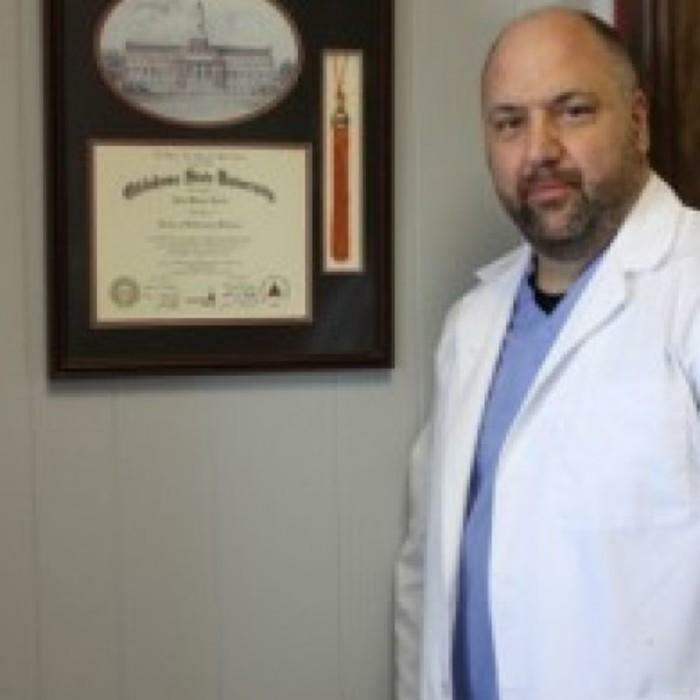 Dr. Brad Roach, Owner/Veterinarian treats your pet’s whole body with both conventional medicines and natural therapies including homeopathy, essential oils, traditional western and Chinese acupuncture, and Standard Process nutritional supplements. Sarah Miller graduated from Choctaw High School in 2006 and from the Veterinary Technology Program at Oklahoma State University - OKC in 2009. Sarah was the head carnivore keeper at the Little River Zoo while in college and she interned at the OSU Veterinary Teaching Hospital from January – April 2009. Sarah has worked in her field since 2009. 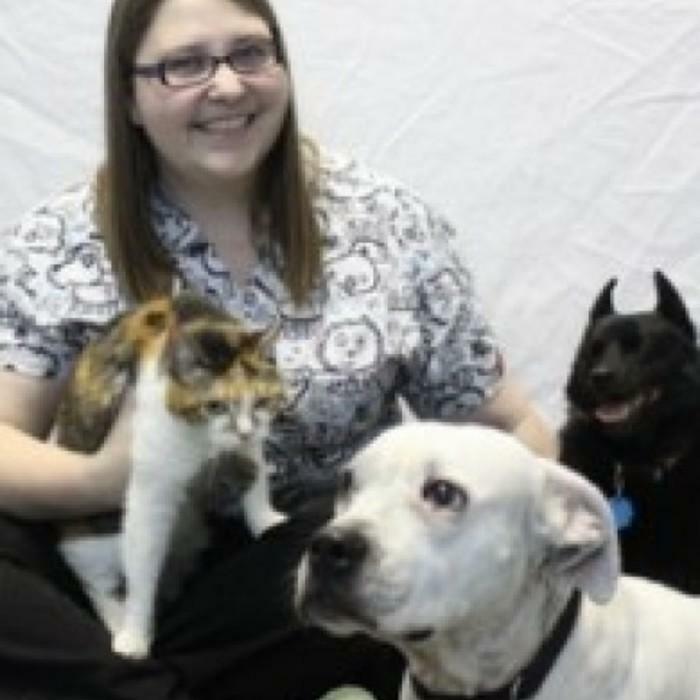 Sarah joined Best Friends Animal Clinic during the summer of 2013. Sarah moved to Shawnee in December 2010 with her husband, Aaron, their daughter Trinity, their two cats (Kit-Kat and Biscuits), their three dogs, (Posh, Koto and Frogger), and their 2 sugar gliders (Sugar and Spice). In May of 2015, Sarah and Aaron added a new edition to their family, a happy healthy son, Liam! 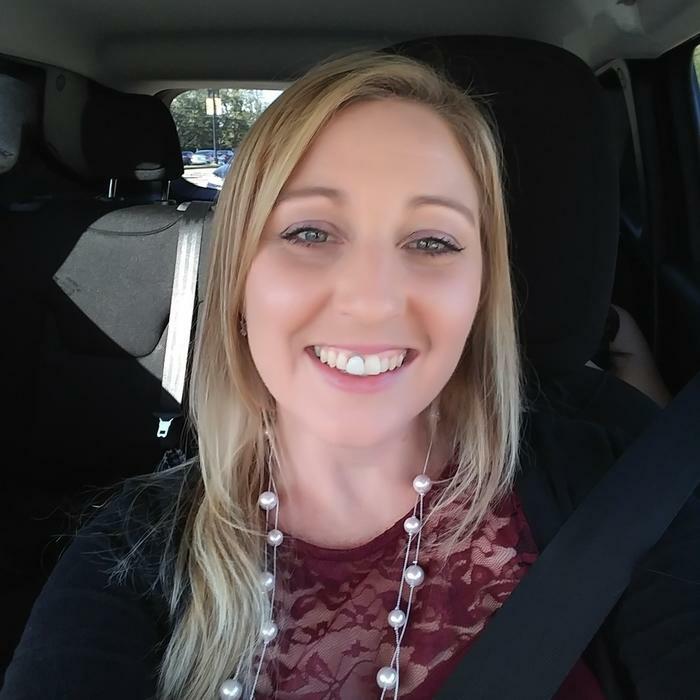 Tammy Oliver brings 20 years of customer service and retail experience to our team. 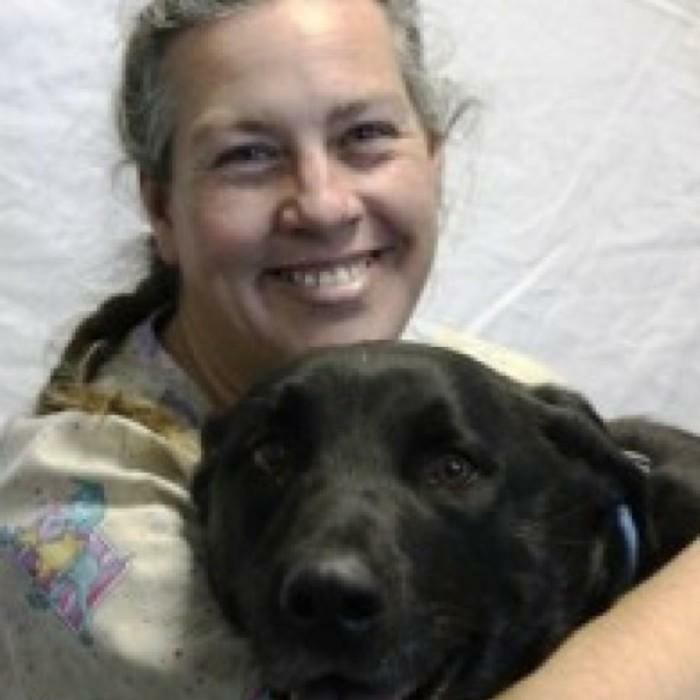 Tammy loves to organize the surgery and treatment areas, hold animals for treatment by Dr. Roach and his technician, tuck pets into warm blankets after surgery, and walk and water our guests during same-day therapies. Tammy has one son, Douglas and two daughters, Eva and Hannah. Tammy lives in Shawnee with her rescue dog, Sky, and her kitty, Cora Belle. Michelle moved to Oklahoma 4 yrs ago from Ohio. She went to Platt college for the medical assistant program. Michelle has 3 children and 2 dogs. 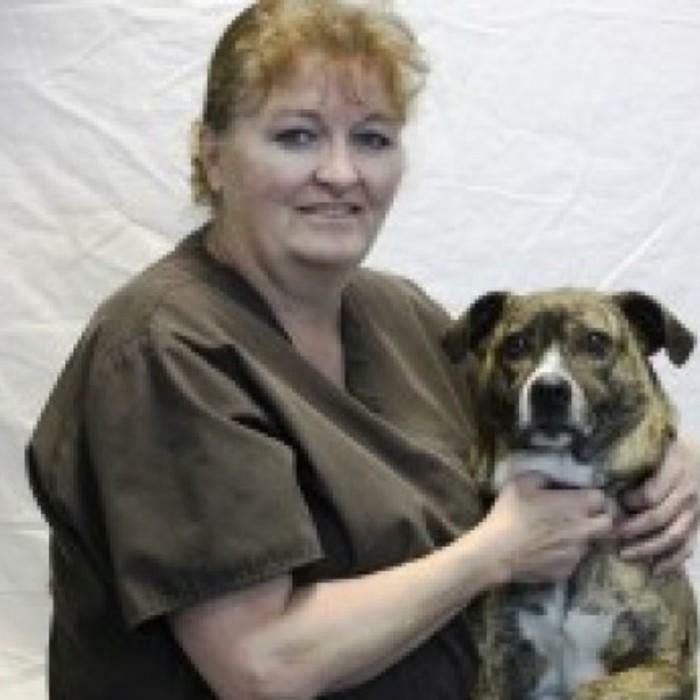 She had not worked in animal medicine until now, but loves animals and loves working at BFAC.